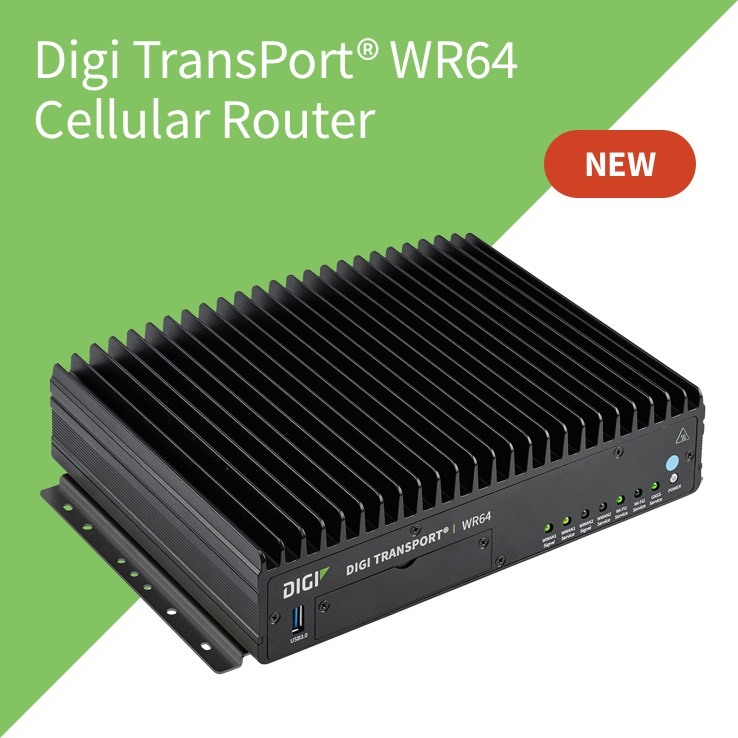 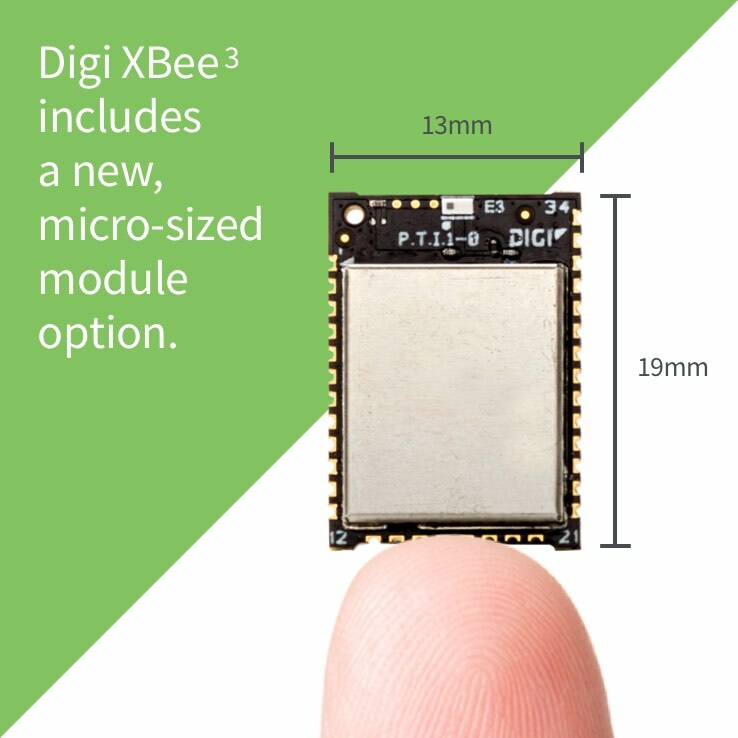 DIGI XBEE3 SERIES The world's number one choice for embedded wireless connectivity. 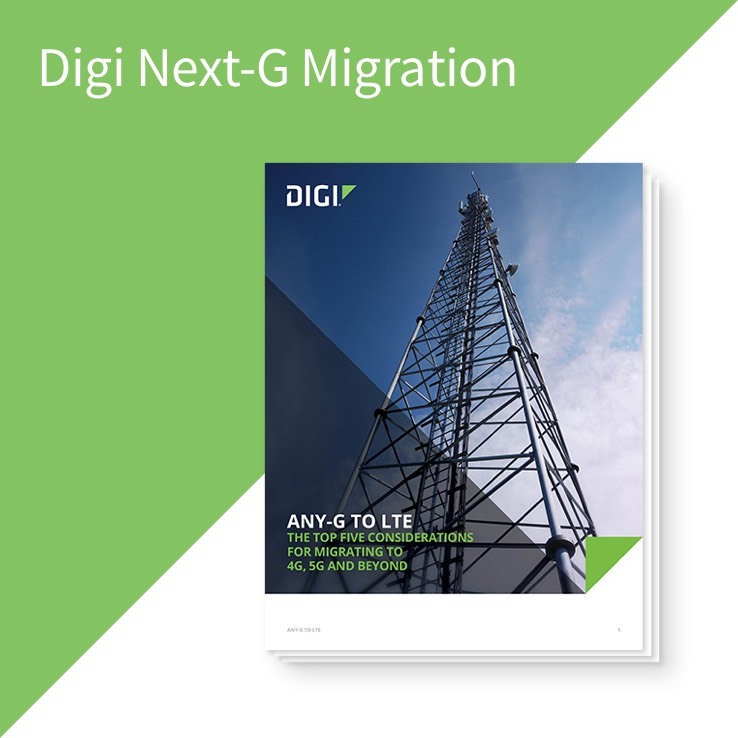 4G and beyond Within the next two years, network turndowns will force millions of 2G and 3G IoT devices to migrate to LTE. 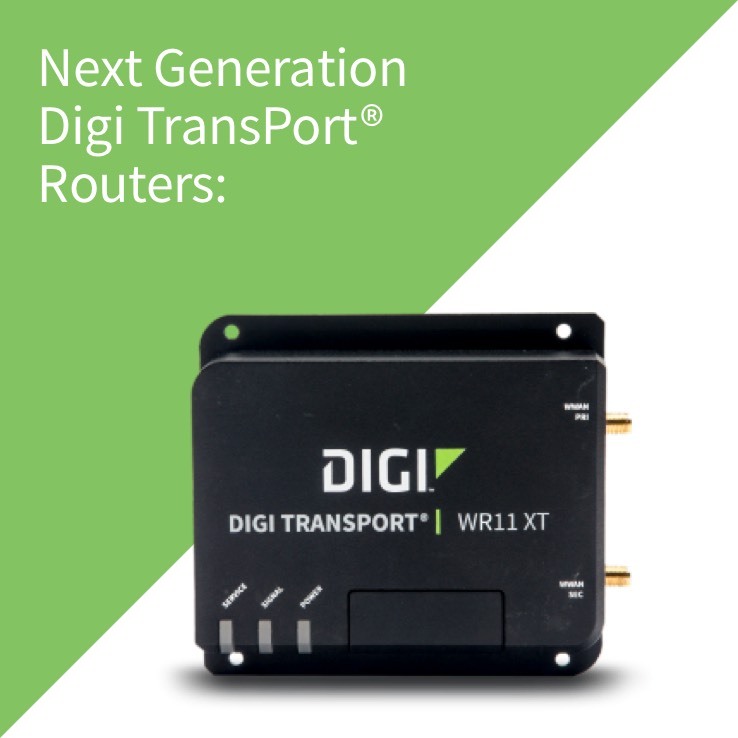 Don't let carrier shutdowns slow you down.